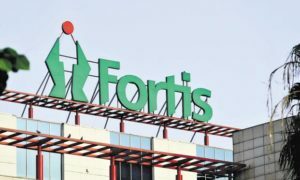 American investment company TPG Capital is seeking to close the biggest M&A deal in the Indian healthcare industry by a possible consolidation of Fortis Healthcare and Manipal Health Enterprises, a media report said. 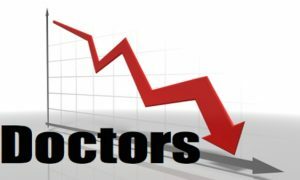 Quoting anonymous sources, the Economic Times reported that if the deal is finalised the new entity will become the largest healthcare services group rivalling current leader Apollo Hospitals. TPG is in talks to buy a large stake along with management control in Fortis Healthcare, which is owned by Malvinder and Shivinder Singh of Religare. Simultaneous talks are also being held with Manipal Health to increase TPG’s shareholding in the company, which currently at 22 per cent. According to sources, the consolidation talks are still in early stages, and may not lead to any transaction. But reports suggested that deal-making may possibly span over the next 18 to 24 months before it bears any fruits. “The combined entitys market value is estimated at $2.5-3 billion, compared to Apollos $2.55 billion at present. Apollo has about 10,000 beds across 70 hospitals, while Fortis and Manipal together would equal or just surpass that figure,” the Economic Times said. 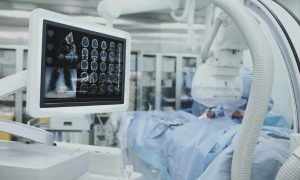 Indias healthcare industry is projected to grow at a compounded annual growth rate of 13 per cent, hitting Rs 6.85 lakh crore by 2020, on the back of improving healthcare affordability, changing disease patterns, greater health awareness and rising insurance coverage. The country has 1.3 million hospital beds, translating into nine beds per 10,000 people, which is well below WHO standards.